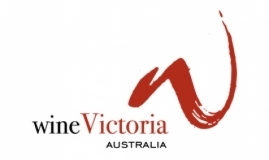 Welcome to 2014, a year which promises to be a busy one for Wine Victoria and its members. 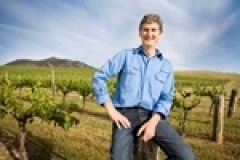 This month we asked Simon Napthine for his views on the wine industry and goals during his time on the Council. Here is what he had to say. This month we asked Natalie Pizzini for her views on the wine industry and goals during her time on the Council. Here is what she had to say.